Hyatt hotels in India today announced the appointment of Sunjae Sharma as Vice President of Operations for India. 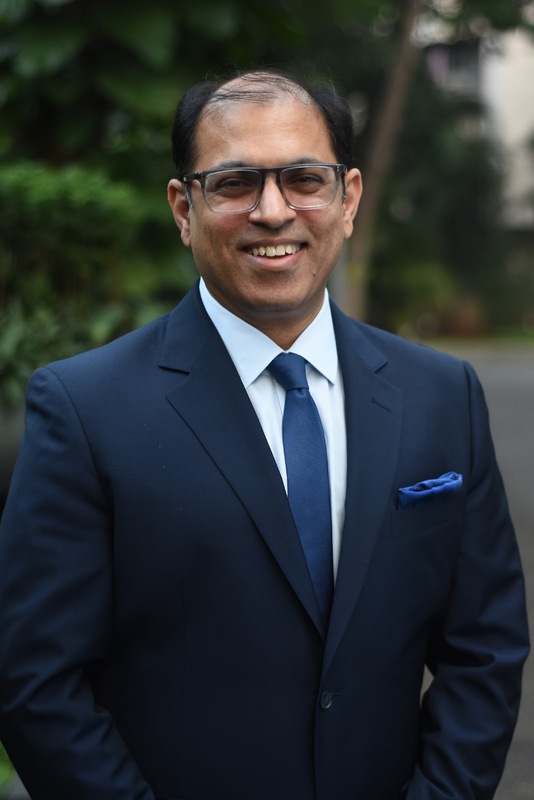 A seasoned hospitality professional, Sharma will lead Hyatt’s India operations and will be responsible for executing the company's operational and growth strategy in his new role. He will assume his new position at Hyatt's Gurgaon headquarters effective December 15, 2017, and will report to Peter Fulton, Group President, Europe, Africa, Middle East and Southwest Asia for Hyatt. "I am looking forward to this role in these exciting times for Hyatt globally and in India, as we celebrate 60 spectacular years in 2017. I have been very fortunate to grow within an organisation whose purpose is to “care for people so that they can be their best”; and one that has been my second home for more than a decade. As I take on this wonderful opportunity, I look forward to making a difference and growing with intent towards an exciting future for Hyatt in India” said Sharma. Prior to being appointed vice president of operations for India, Sharma was the Area Vice President for South & West India and General Manager of Grand Hyatt Mumbai, where he oversaw the strategic and financial performance of 16 hotels. With diversified hospitality experience of close to 28 years, spanning a number of hospitality brands, Sharma is a graduate of the prestigious Institute of Hotel Management. He started his Hyatt career with the Grand Hyatt in Delhi as Director Food & Beverage in 2001; later moving on to Hyatt Regency Kolkata as Director of Operations. Apart from being an avid hotelier, Sunjae loves to travel, enjoys football and playing golf.